Please visit our Open House at 6 11438 BEST ST in Maple Ridge. 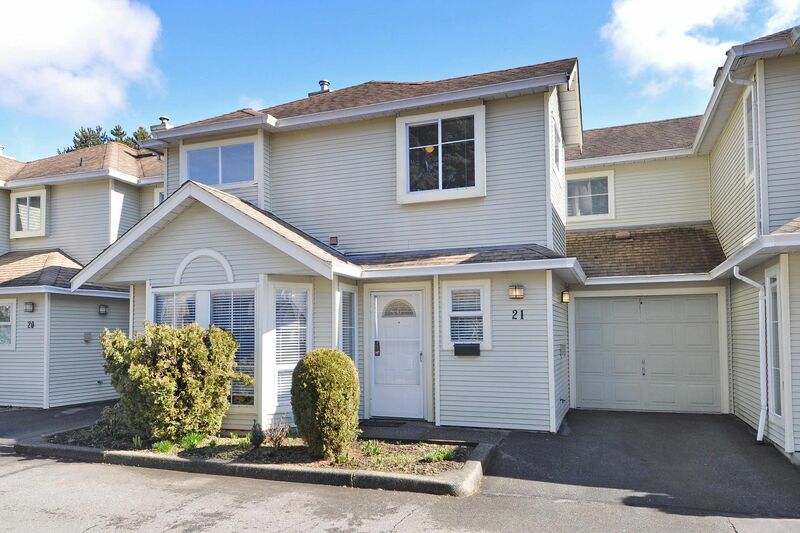 I have listed a new property at 374 BALFOUR DR in Coquitlam. I have listed a new property at 6 11438 BEST ST in Maple Ridge. 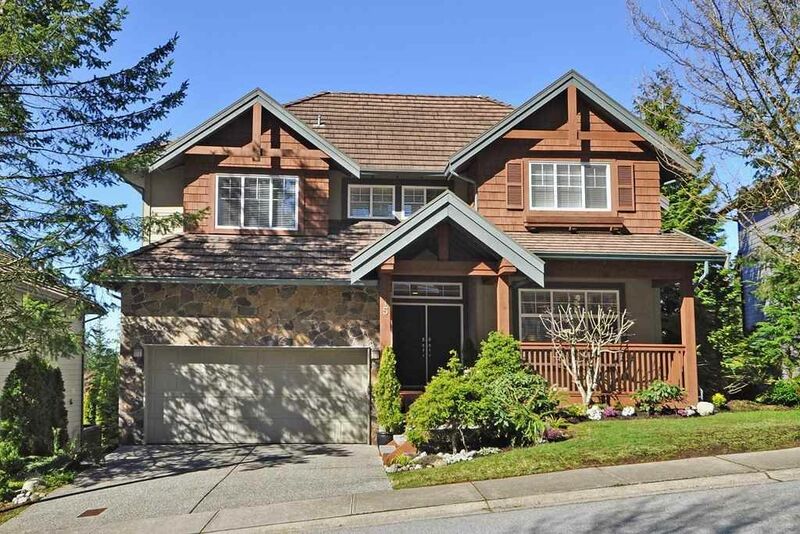 FAIRWAY ESTATES, Maple Ridge's finest 55+ private gated community. This fabulous TH features a deluxe oak gourmet kitchen w/breakfast nook adjacent to the family room. Spectacular master bedroom has its own sitting room, huge W/I closet & ensuite complete with jetted tub & separate shower. Double garage and RV parking available. Recent updates include laminate flooring on main and paint. This development is well designed and very well maintained. Security, privacy and peace of mind are guaranteed. Call for a viewing at your convenience. Open house Saturday, March 16th 2:30 - 4:30pm. Please visit our Open House at 21 18951 FORD RD in Pitt Meadows.  Beautiful 3 bdrm plus den townhome in Pine Meadows. Prime Pitt Meadows well run complex w/only 25 units. This lovely home features granite foyer, corner gas F/P with custom wood mantle in cozy living room. Lots of upgrades including laminate floors throughout, crown mouldings, modern decor, 2 1/2 baths, new faucets, family room off bright eat-in kitchen with updated counters, backsplash and newer appliances. Patio doors lead to large sundeck in private yard. Upstairs all bedrooms are decent in size. The master features a walk-in closet with organizer, plus there is a bonus den/hobby room, with newer furnace, HWT and close to school & transit. See you at the open house on Sunday 2-4:00 pm!! 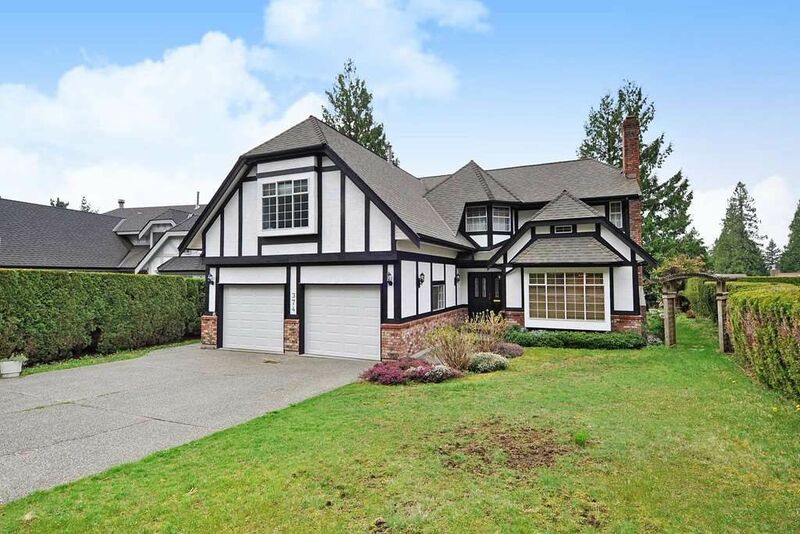 I have listed a new property at 21 18951 FORD RD in Pitt Meadows. I have sold a property at 8 11900 228 ST in Maple Ridge. Urban vs. Suburban Living: What’s Right for You? If you have ever had the urban vs suburban debate? You are not alone! This is the conversation many potential homeowners have with themselves when they are looking at purchasing a property. While there are many benefits to both urban and suburban living, we are here to help you decide which is best for you! Check out the pros and cons for both options here. 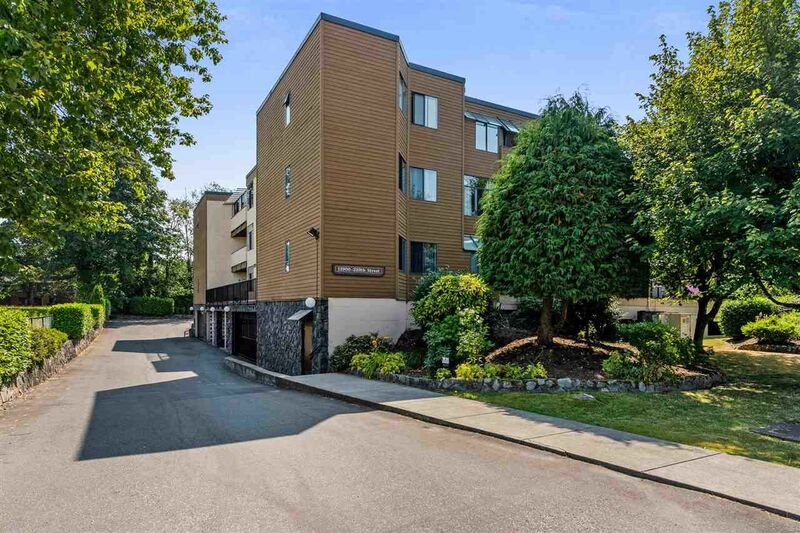 I have sold a property at 114 1190 EASTWOOD ST in Coquitlam. 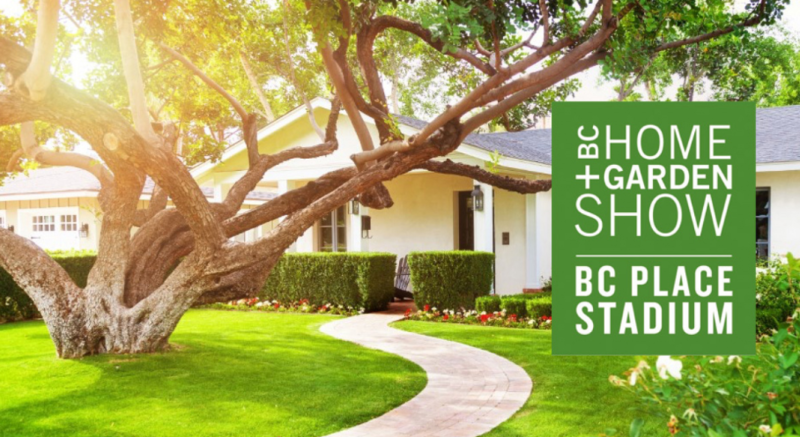 Get ready to enjoy expert advice and awesome DIY tips straight from the industry’s top home + design talent at the BC Home and Garden Show returns to BC Place Stadium on February 20th - 24th, 2019. We love attending this and getting ideas for our own homes and this year there is a great line up. Including the biggest names in the industry such as HGTV's handyman Bryan Baeumler, landscape designer and television personality Carson Arthur and new this year, coshosts Mickey & Sebastion from Worst to First. That's not all, Vancouver’s very own top talent including Interior Designer, Jamie Banfield will also be there. Here are the links to check out the Exhibitors List download the Show Guide and the view the Main Stage Schedule. We look forward to attending and seeing our clients, friends, and families. who will have the privilege of using their free tickets at the show. Happy home renovations to all!